Matthew (Matt) G. Hauber is an associate with Riley Riper Hollin & Colagreco. Matt concentrates his practice on a broad range of real estate and business related matters. Matt’s clients appreciate his attention to detail and his ability to quickly identify issues in order to avoid or mitigate potential pitfalls and facilitate the successful completion of a transaction or the potential resolution of a dispute. 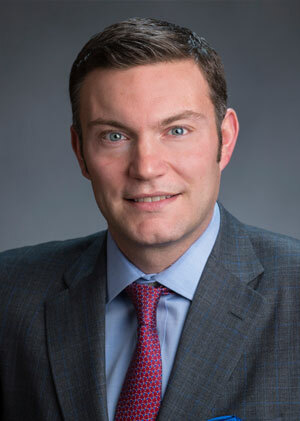 Prior to joining Riley Riper Hollin & Colagreco, Matt founded and managed Hauber Law, LLC located in Chadds Ford, Pennsylvania where he established a reputation for his tactful representation of businesses and individuals in real estate, corporate and business matters. Before establishing Hauber Law, Matt was a partner at a boutique law firm in West Chester, Pennsylvania where he likewise handled an array of real estate and business transactions, as well as prosecuted and defended claims for his clients in the state and federal courts in Pennsylvania and New Jersey.